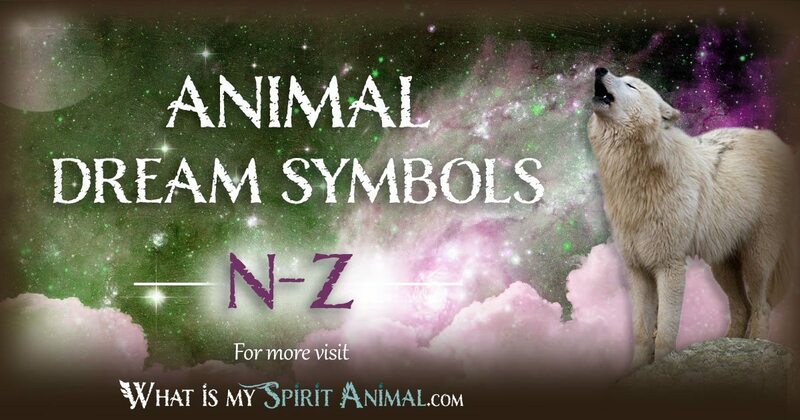 Click below to find the animal dream symbols you’re seeking. 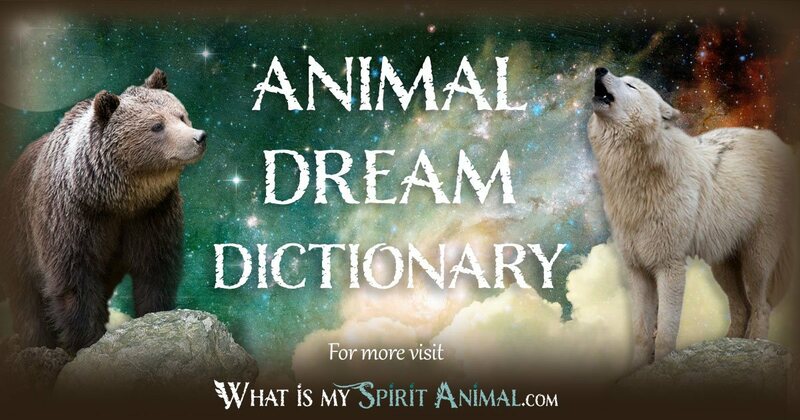 And, scroll down to discover how to interpret and analyze your dream about animals! 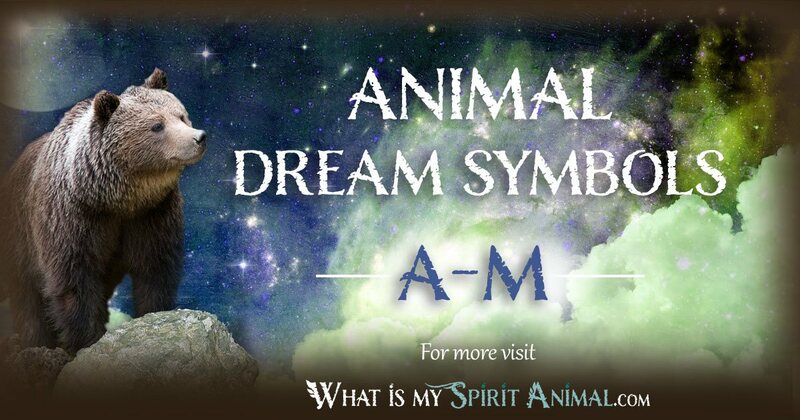 Click to discover dozens of animal dream symbols and meanings – A-M.
Click to discover dozens of animal dream symbols and meanings – N-Z. Domestic or wild, animals enrich our lives! Whether in waking moments or the dreamtime, animals make us laugh at their adorable antics and gape in awe at their natural abilities. But what else can animals do? Can they communicate with us, and if so how? Through our dreams, of course! Why do animals show up in our dreams? What is it that we’re supposed to learn from them? Or, is there anything to learn at all? Is it just random when an animal shows up in a dream? Imagine the following animal dream for a moment: Your adorable Pug dog is curled up with you as you read. This afternoon, you are not only reading but you’re snacking on one of your all-time favorite snacks: a banana Moon Pie. Mmmmm … you can just taste the marshmallowy goodness before it even reaches your mouth. However, you find yourself extremely tired and doze off with Moon Pie in hand. Then you wake up! And, when you do, you’re laughing aloud! What did that dream even mean? In this dream scenario, the dog is eating a Moon Pie. This is a subtle suggestion of the moon – it hints at how animals help us to make connections to the mysterious, natural, divine, and nurturing parts of ourselves. But why would your Pug be trying to get you to connect to these parts of your ‘self’? Animals use dreams to teach us about our connection to nature, or rather, how to re-connect. Many of us are over-civilized and much of humanity is quickly losing its connection with the natural world. This can leave us feeling like we are missing something, even if we cannot quite put a finger on what “it” is. Through dream narratives, animals can help you with the process of self-exploration, examining the way you interact with the world, and, in turn, eventually re-connecting with nature so you can regain connection to the universe. Now, this dream analysis is only one way of interpreting the ‘Pug/Moon Pie’ dream. Dozens more interpretations could also be true. But, you get the picture. Animals connect with us by teaching us, through their actions, habitats, and methods of survival, new ways of seeing and thinking about our lives. Because of this, recording your dreams is a good thing. First, dream journaling allows you to keep as much information about the fast fading memory as you can. Next, it lets you go over and re-examine the material, and to seriously reflect on the imagery. Over time, you can compare dream notes for similarities, running themes, or corresponding life events/lessons. Also, every time you record your dreams you are letting the higher consciousness know you are ready to engage in insightful communications. Finally, many meet their animal spirit guides in the dreamscape. Recurring animal dreams: When we don’t ‘get the message’ that an animal spirit guide shows up to tell us, they might visit us several times – the dream will ‘recur’. Alternatively, this could be a dream occurring in relation to a phobia. For example, you might dream of snakes crawling inside your house over and over again or spiders climbing the walls. Dream visitations: Where your deceased animal friend comes to visit you in a dream narrative. Many pet owners receive spirit messages via dreams from beloved pets who’ve crossed over the Rainbow Bridge. Even if an animal was not your pet, you can receive a visitation from the animal world. Example: most of us will never have an Elephant as a pet but Elephants might show up in your dream. Nightmares: When the subconscious mind wants you to remember something, it may terrify you with bad dreams about your pets or animal encounters – including fears about animals. Prophetic & Healing Dreams: You might have a dream of the future involving your animal or someone else’s; sometimes these dreams relay important information in relation to healing. Intuitive/Psychic Dreams: Okay, for those of you who just love to talk to their animals, here are the dreams you can turn to when you want to hear them talking back! Yes, you can make psychic connections with your animals through a dream narrative. What animal did you meet? Be specific in the identification of the animal, at least as much as it is possible for you to remember. For instance, if you see a dog in your dream, was it a mutt or was it a purebred? Was it domesticated, trained, or wild? LOYALTY + LABRADOR RETRIEVER = ? The answer to “?” is your personal interpretation of the two symbols above. Everyone uses universal symbolism coupled with personal insights to interpret dream symbols and imagery. Here, you have used popular wording, clichés, to take a deeper look at your dream imagery and its potential meanings. Animal breed – Is there something special about the breed? Mood – What is the mood of the animal? What of your mood? Habitat – Is the animal in its natural habitat or out of it? Behavior – How did it behave? What are the natural behaviors of the animal? Language – Did the animal use language to communicate or did it communicate at all? Name – This is important since a name is the very essence of a thing: Did the animal have a name and if so, does it mean anything? Additional notes: Jot down everything you recall and give yourself time to meditate on the memories to see if the dream makes sense. Note the time of day it was in the dream if you can remember. Also, note how you felt before you went to sleep; how you felt upon waking; and what you ate before going to bed. Make a note about medications you are taking that might have side effects that influence your dream content. If you need help interpreting the dreams, you can view the Spirit, Totem, & Power Animal Meanings on here What is My Animal Spirit and feel free to leave questions pertaining to any of the interpretations you’ve read. I also invite you to look at the Dream Dictionary on my sister site BuildingBeautifulSouls.com for a plethora of dream interpretations and even more hints on how to begin examining the intense context of your dreams! It is my hope that the information I share with you will help you along your journey as you continue to evolve into the beautiful soul you know you are! I’ve been having a lot of dreams lately about two lions. One male and the other female. They’re all white like snow with blue eyes. At first when I saw them they were still adolescents. The male’s mane was not developed. And for some reason in one of the dreams they were a normal tan color. But I usually see them in white fur. They would be very ferocious, roaring and slashing their claws out. I used to feel fear but they never attacked me. If anything I would walk by them or stand next to them and be perfectly fine. I felt safe. The last time I dreamt about them they were fully mature.I was in my room and it was snowing outside and a bright sunny day. I thought I heard a lion roar and I was scared to check but peeked through a tiny crack in my blinds anyway. As soon as I did the two lions sitting in the snow below my window looking up at me leapt up and pounced on my window roaring. I was terrified and locked the window but I knew they wouldn’t hurt me. It felt like they had something important to tell me that would benefit me. It felt like I needed them, but because they were lions…predators. I didn’t trust them enough to let them in my window. Then for some reason all these domestic cats broke in and ran rampant through my house. They didn’t hurt me just kinda forced their way inside. Which was something I didn’t want since I’m allergic to cats in real life. I’ve tried to understand the symbolism behind their coat’s color, eye color, and why they always come in a pair and why they’re always upset but never actually hurt me. I used your advice about finding my spirit animal and the lion popped up more than I realized in my life. I truly feel like its my spirit animal more than any other animal I suspected, but when I took the quiz I got the bee…so now I’m still unsure. What do these dreams mean? Is the lion my spirit animal?